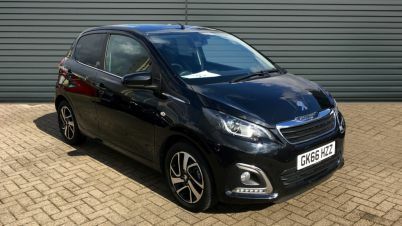 Finding the perfect used Peugeot couldn’t be easier with Carsnip - we’re pleased to offer you 15,214 used Peugeot vehicles at great prices. 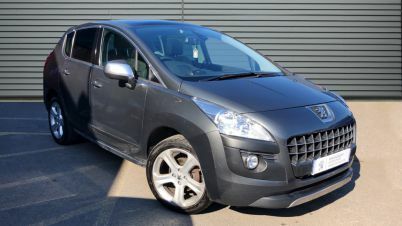 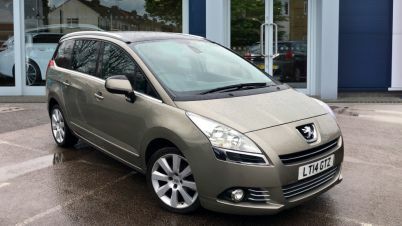 With such a large variety all in one place, we make it simple for you to find the ideal used Peugeot car in your area. 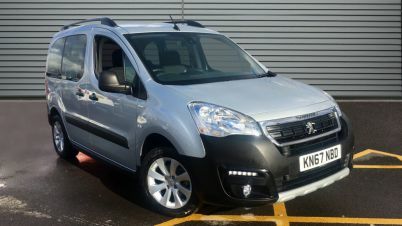 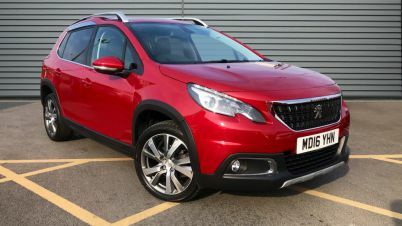 Peugeot offer a good range of stylish and affordable cars, and there’s excellent deals to be had on second-hand vehicles. 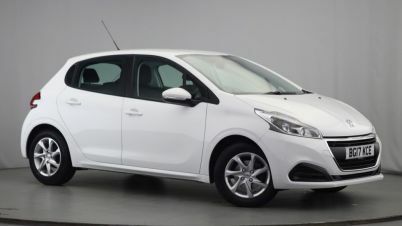 Specialising mainly in hatchbacks such as the popular 208, and saloons such as the 508, Peugeots are fun and sporty vehicles to drive. 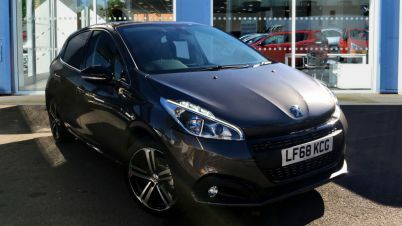 There’s great bargains to be had on discontinued but popular cars such as the 206, so browse our range of used Peugeots today.